Securing computers and their data against cyber-attacks and malicious applications is imperative in today’s business environments. IT professionals know this. But which methods are they using to secure laptops and desktops, and just how effective are these methods? 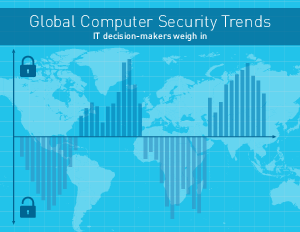 See what 650 IT decision-makers had to say.